Browse our collection of 4 Patriotic Dog Coffee Mugs and more. Designed and printed in the USA. 100% Satisfaction Guaranteed. About this Design This July 4th celebrate the birth of America, the greatest country in the whole world with this patriotic design that says "If It Involves Bacon Beer & Bald Eagles Count Me In" because nothing is better the beer, bacon, and being 'Merican. 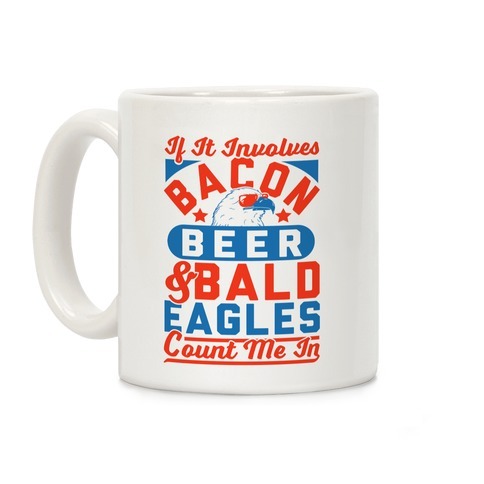 This July 4th celebrate the birth of America, the greatest country in the whole world with this patriotic design that says "If It Involves Bacon Beer & Bald Eagles Count Me In" because nothing is better the beer, bacon, and being 'Merican. About this Design Show everyone that you're a true patriot with this patriotic mug design perfect for celebrating the 4th of July in the USA. 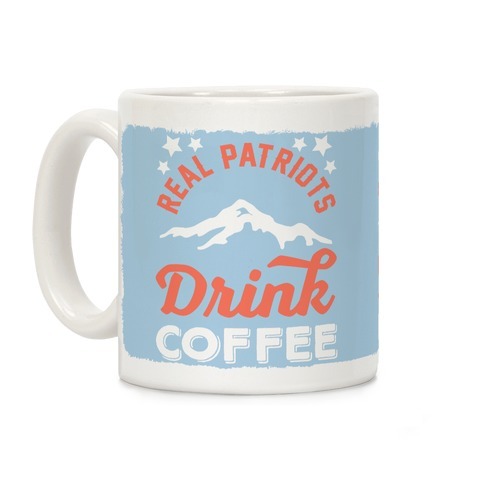 Show everyone that you're a true patriot with this patriotic mug design perfect for celebrating the 4th of July in the USA. About this Design show off your patriotic pride to be a red blooded american with this patriotic mug perfect for celebrating the 4th of july in the USA. show off your patriotic pride to be a red blooded american with this patriotic mug perfect for celebrating the 4th of july in the USA. 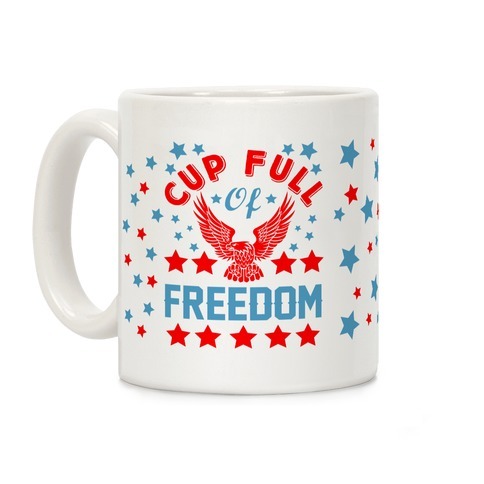 About this Design The Most American way to drink your morning coffee is in this mug of distressed freedom. Show that you love your country in this awesomely patriotic mug design. 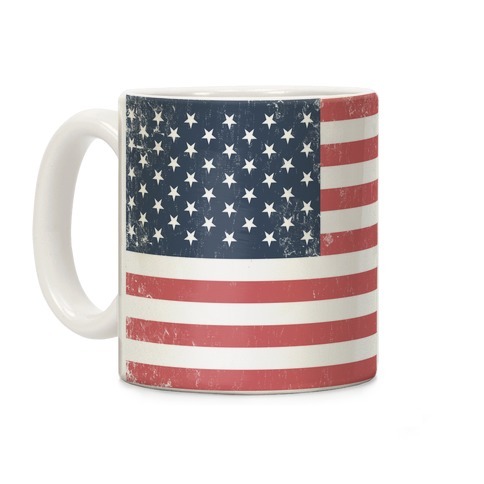 The Most American way to drink your morning coffee is in this mug of distressed freedom. Show that you love your country in this awesomely patriotic mug design.